This Costa Rica itinerary offers a perfect combination of conservation work with meaningful cultural immersion. An amazing global experience for students. 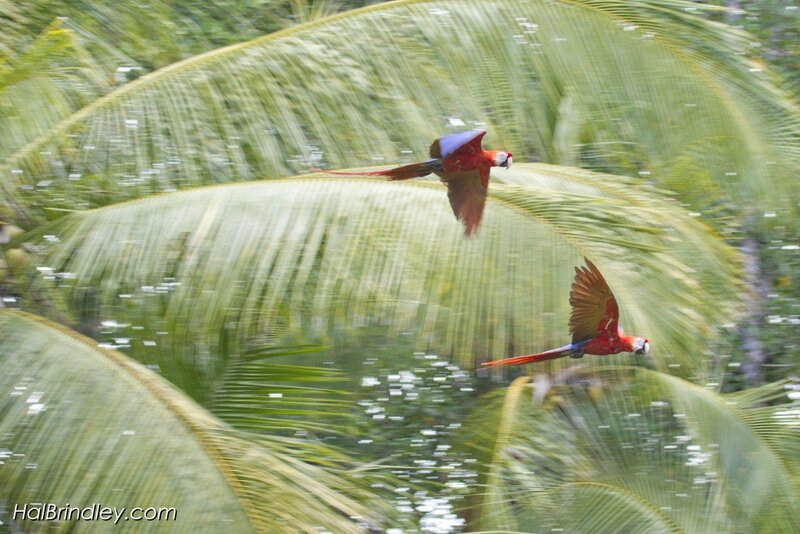 Explore the Pacific Coast, cloud forest, rainforest and central valley of Costa Rica. Work side by side with local biologists to monitor local sea turtle populations and participate in mangrove reforestation. Then, head into the cloud forest, one of the highest points in the Costa Rican landscape, and visit the town of Providencia where you’ll enjoy the lush cloud forest and engage in community activities. Read the full Conservation Meets Cultural Immersion itinerary. The ultimate opportunity to connect cultural immersion with vital conservation projects. Volunteer at our Osa Peninsula in-water sea turtle project, located on the south Pacific Coast, and declared “one of the most biologically intense places on earth” by National Geographic. Accompany project staff in research boats to monitor green and hawksbill turtles. Help measure and tag turtles before they are released safely back into the ocean. Participate in coastline mangrove reforestation and habitat rehabilitation. Have a chance to see whales, dolphins, monkeys and more! Visit an indigenous Boruca community and attend a mask painting workshop. Spend two nights in the small community of Providencia located high in the mountains and surrounded by a lush cloud forest. In Providencia, choose from a variety of community activities like visiting the town creamery, nature walks and artisan workshops. Bi-lingual Naturalist Guide, accommodations, private in-country transportation, meals, activity & entrance fees. Trip leader travels for free (land + air) with 7 participants.